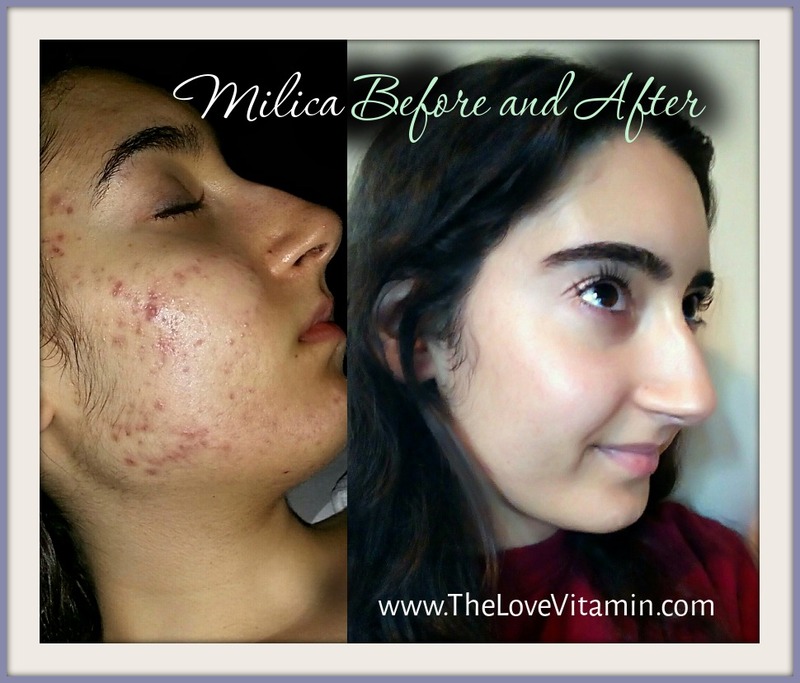 This is a fantastic, detail filled interview with reader Milica on what worked for her in regard to finally healing the dreaded breakouts. My experience with acne was an emotional rollercoaster. There was cystic acne, whiteheads, blackheads, and redness all over my face as well as on my back. I had an unhealthy relationship with myself, with food, and with my friends and family. I was always insecure about my skin and how it looked. Not a day went by where I did not look in the mirror and hate myself even more. However, I am blessed to say I defeated my battle with acne after 5 years, through research, experimentation, and devotion to health. I’m going to be away sightseeing in New York this week, so this is a clear skin interview from Michelle! These interviews get us some insight into the specifics of what helped fellow Love Vitamin followers ditch the acne and clear their skin! 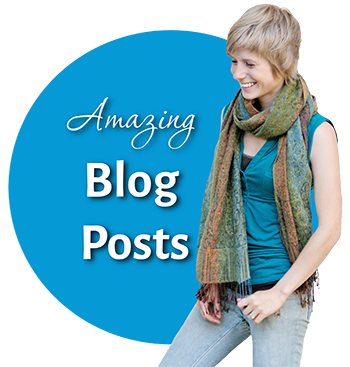 If you’d like to fill out your own interview to be featured on the blog, then just click here. 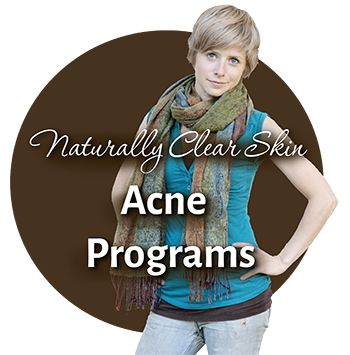 I had some mild acne on and off through high school, but it got bad in my early twenties. It made me feel ugly, dirty, trapped in my routines, and above all, helpless. In high school I was put on Retin-A which basically made a layer of skin slough off every night, so I’d exfoliate in the shower… but often this wasn’t enough and my skin would start to peel at highly inopportune times. 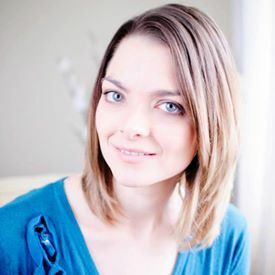 The following is a reader story by Melissa Armstrong, the wonderful woman who brought us the recent posts on clogged pores & enzyme exfoliation. 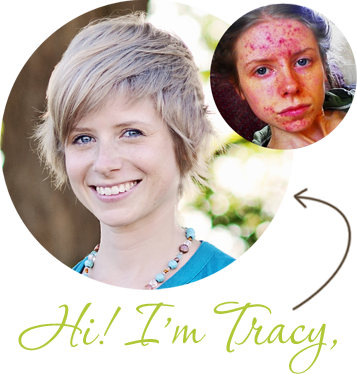 This is her full story of healing her own cystic acne and bringing her life to a place she loves, not only through natural skin care, but also a major key: deep emotional healing. 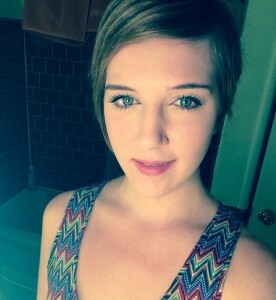 Her story is dramatic and uplifting, so please have a read! The average client of mine and casual acquaintance may merely see me as a successful esthetician, product formulator, and skincare clinic owner, performing my dream job that I love. Add to that an awesome husband and two beautiful kids – and I seem to have it all. This is all accurate. I count my blessings every day. But my average client and casual acquaintance does not know what it took to get me here. Here to the place where I love myself, I love my life, and I am finally free of the cystic acne that plagued me for so long. It wasn’t long ago that I was lost in life and severely depressed, unable to acknowledge that I had issues that needed healing. I was so heavy hearted and walking in the dark, that I couldn’t notice the light shining directly in front of me.